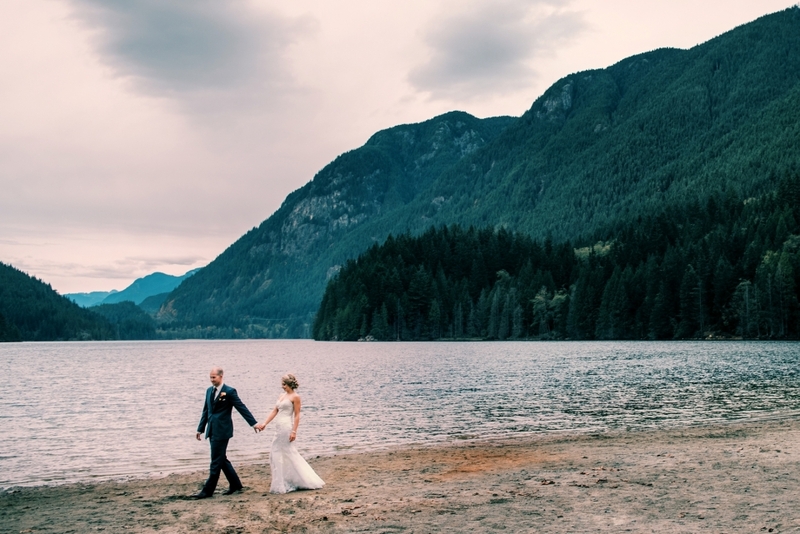 Buntzen Lake is the best place to get mountain views without houses for your photo shoot. 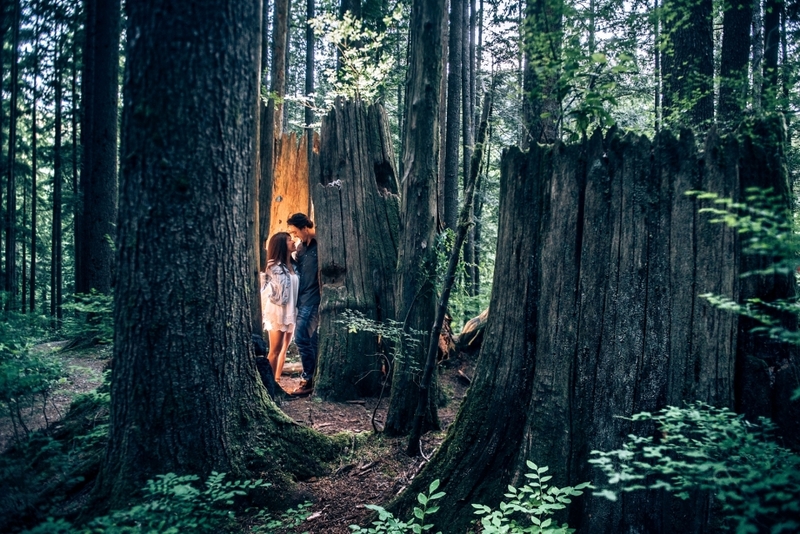 Buntzen lake is the ultimate west coast looking spot located under an hour from Vancouver. It is close to Westwood Plateau, Dimond Alumni, Rocky Point, Port Moody, Coquitlam, and Burnaby.